EXIMTRADE Trading Ltd. Co. was founded by three private persons at the end of 1990. Presently there are 2 owners of the firm. The subscribed capital is HUF 3 million. At the beginning our main activity was arranging assembly works for foreign companies in Hungary. We had and have good relationship with not only different small and bigger firms but some big ones as well who are active in the electronic industry. Later on we widen the choice of goods both in import and export. Nowadays we make special import for our partners’ demands such as raw materials, semi-finished products, spare parts and machines and especially meet the requirements of the manufacturers producing transformers and inductive components. The owners of the company govern actively the firm and run businesses as well. Bobbins, housing, boxes for linear transformers, housing and boxes for toroid trasformers, terminals and accessories. Mains set or DC supplied, hand operated wire strippers, hand operated or desk wire strippers with brush, table top rubbing strippers, manual twisting machines. Toroid, linear and spiral winding machines, foil winding machines and accessories. Mechanical and electronic wire tensioners for linear winding machines. Hand operated or automatic (motor driven) transformer stacking machines, transformer welding machines. Transformer core winding machines for UNICORE production. Ferrites in different shapes and quality. Technical adhesive (acrylic, rubber, polysiloxane) tapes (polyester, PET, Nomex, kapton, fiberglass), flat copper conductor (single or double insulated) tapesdie-cut parts and labels, customized foil coatings. Oxide and non-oxide ceramic products, ceramic films, thermal conductive materials (standard, adhesive and fiberglass). AC and DC protectors, thermal motor and transformers (open or closed version), battery protectors. Used and renewed machines, units and spare parts for many different production tasks in electronical applications. Weisser Spulenkörper GmbH & Co.KG (Germany), manufacturing plastic bobbins and boxes for transformers. 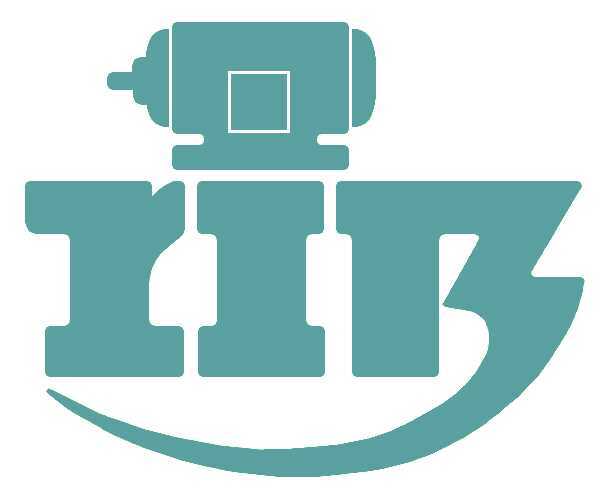 Ritz Elektromaschinen- und Apparatebau GmbH (Germany), manufacturing cables and wire strippers and brush machines for enamel-insulated wires and strands (Abisofix, Abisobrush). 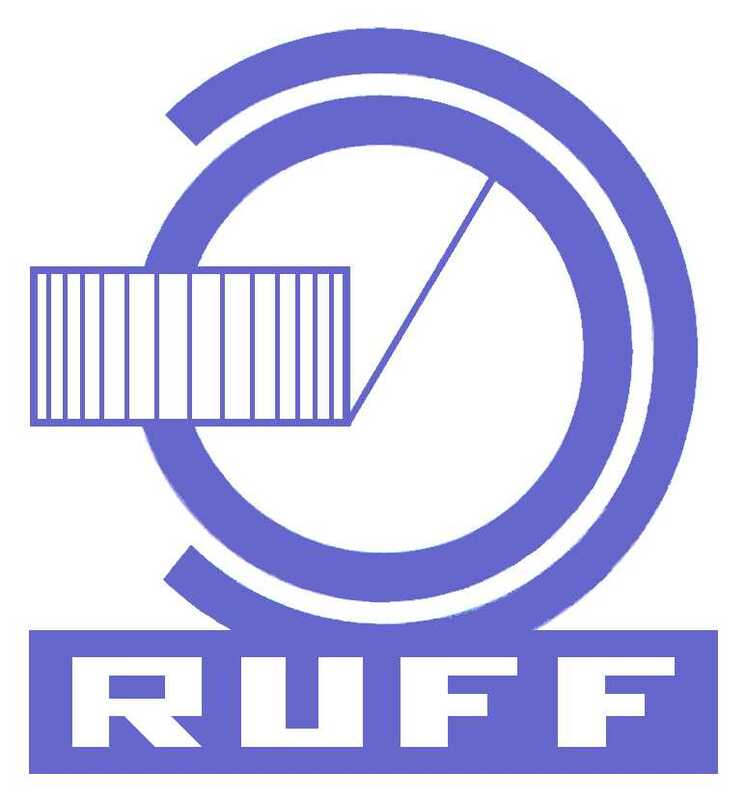 Ruff GmbH (Germany), manufacturing toroidal, linear, spiral winding and wire twisting machines. Cosmir s.r.l. (member of Ruff Group, Italy), manufacturing pin insertion, lamination insertion and transformer welding machines, solder pots. Hartke Wickelsysteme e.K (Germany), second hand winding machines, accessories and spare parts. Altic Sarl (France), manufacturing mechanical and electronic wire tensioners, tension meters. B.F. Elettromeccanica (Italy), manufacturing foil winding machines. AEM Cores Pty Ltd. (Australia), manufacturing machinery for UNICORE transformer cores. Uchiya Ireland Ltd. (Ireland), thermal protectors and switches. MICEL Electro (France), manufacturing flexible insulating materials, resins and varnishes, electrical addhesives, cables, sleeving and tubing, special products. Keramische Folien GmbH (Germany), manufacturing oxide and non-oxide technical ceramics and leading specialists in ceramic films which are used in microelectronics, thermal management, filtration and sensor technology or SOFC fuel cells and LTCC technology. © Copyright 2019. Eximtrade Ltd. All rights reserved.